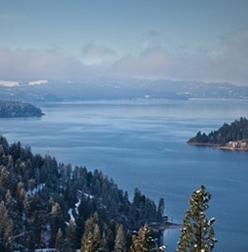 832 listings in the city of Coeur D'alene with an average list price of $591,597 and a median list price of $350,000. 641 listings in the city of Post Falls with an average list price of $448,201 and a median list price of $309,115. 378 listings in the city of Hayden with an average list price of $480,518 and a median list price of $342,500.